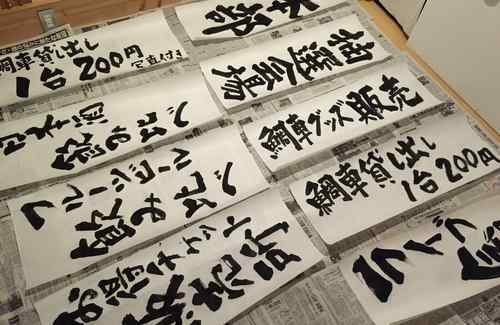 TAI NO YOI de YOI NO YOI will be this weekend! 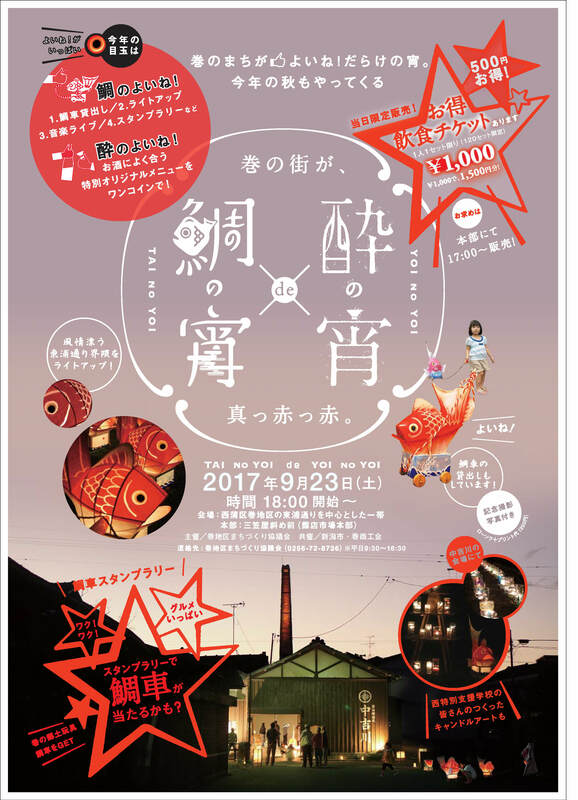 A mixed event of Taiguruma and liquor is held. 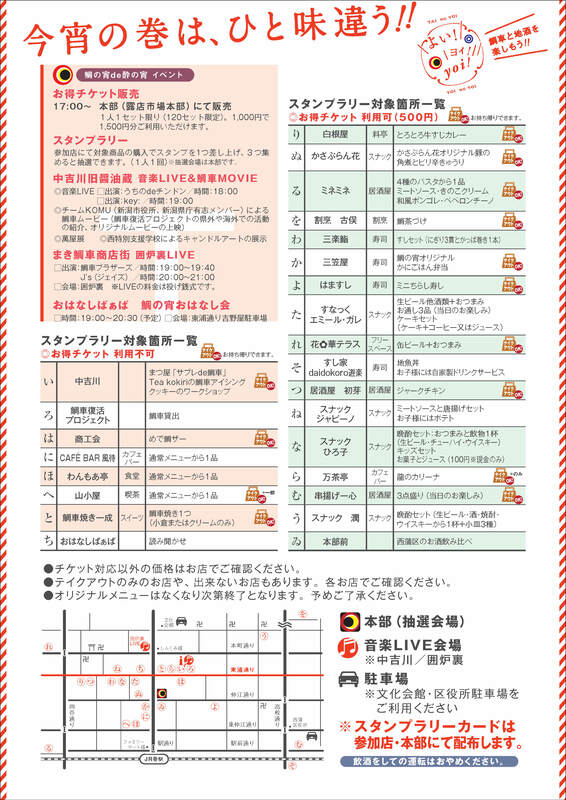 Do you go to the Niigata or Sanjo either event? 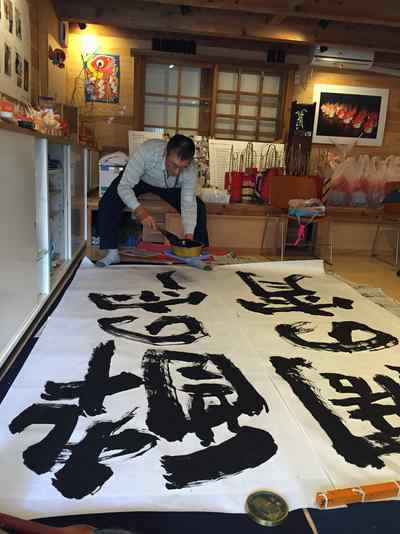 Taiguruma Workshop in Nishieifuku !! TAI NO YOI de YOI NO YOI will be held next month! 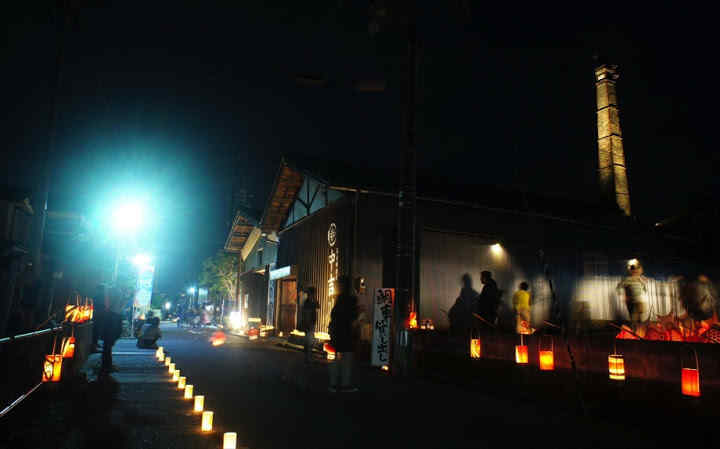 OMOTESANDO candle night & SHINTORA workshop is held!